A former X Factor finalist has carved a career for herself as an Adele tribute act. 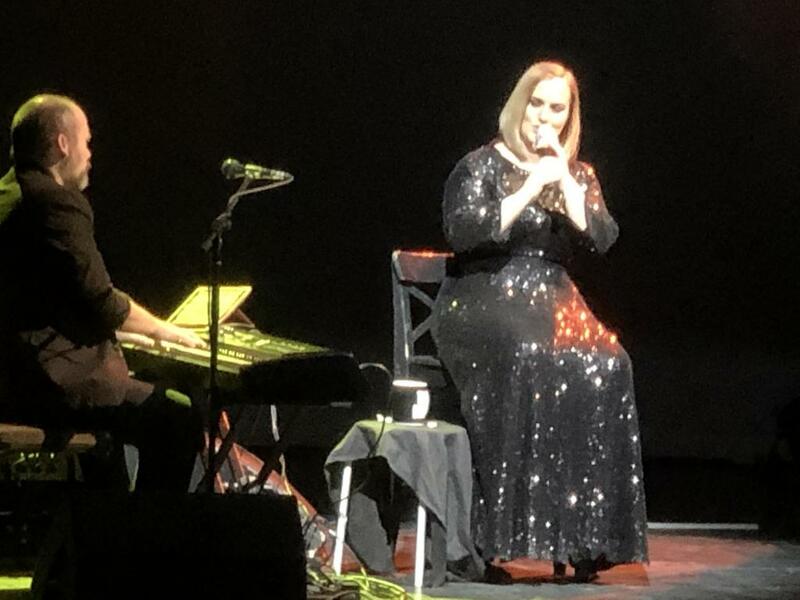 Katie Markham recently performed in the North East when she took to the stage in Darlington to perform Adele’s greatest hits. Tuxtra went along to the show and discovered that Katie is a star in her own right. Katie never thought after years of performing that she would one day be performing her icon’s songs as part of a national tour. But Katie’s portrayal of Adele recently wowed the audience at Darlington Hippodrome, leaving the crowd applauding and shouting for more. Performing the hits of Adele, Katie demonstrated her star quality as a credible and gifted performer. Rolling in the Deep, Hello and All I ask were just a few of the favourites that were perfectly executed within the show. Along with songs from musical legends, Etta James and George Michael whose music also inspired Adele. The vibe in Darlington Hippodrome, while watching Katie’s wonderful depiction of the ‘West Norwood’ singer, was raw, tempestuous and soulfully moving. She is now fronting this emotive production along with the wonderful backing Band, not to mention a mind-blowing solo by keyboard player and musical director Liam Holmes. Katie Markham is the voice of the future and one to watch. 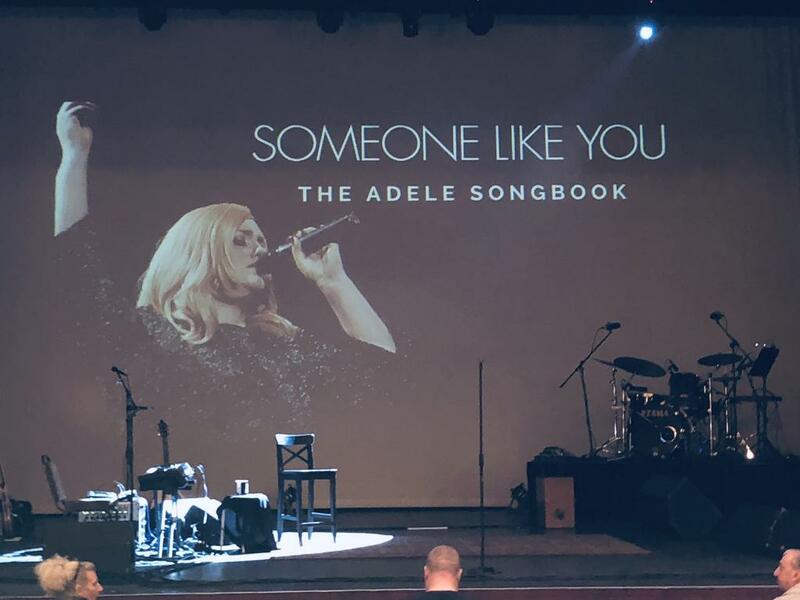 Katie will be back in the North East, performing The Adele Songbook- Someone like you, on Sunday March 17 2019 at the Playhouse in Whitley Bay. Check out her Tour dates below and grab a ticket before they sell out.